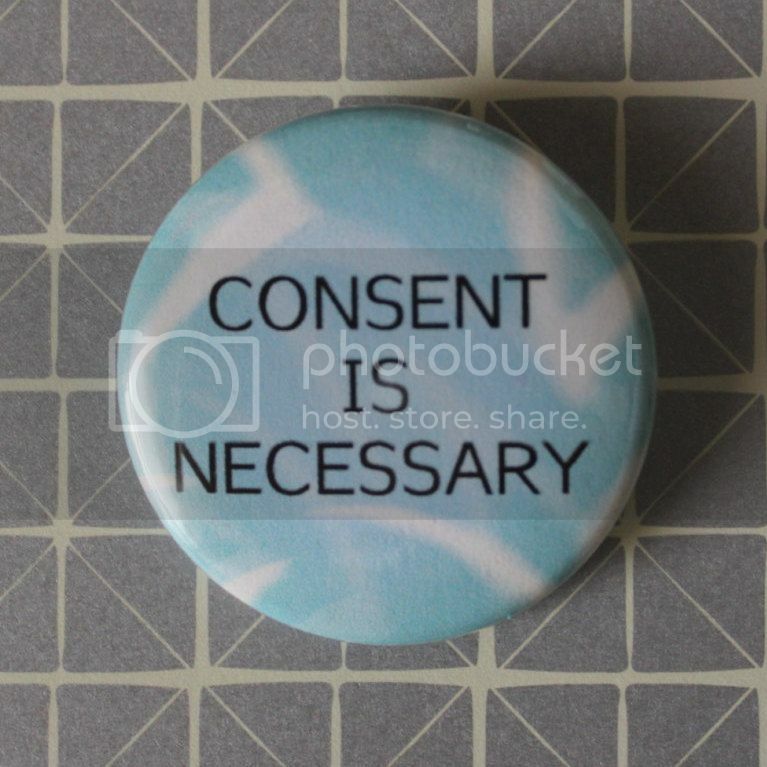 You can now get the 'Consent Is Necessary' button on it's own in my shop! ◈I need to test out this 25 Best Inexpensive Restaurants in Washington now that I live here. 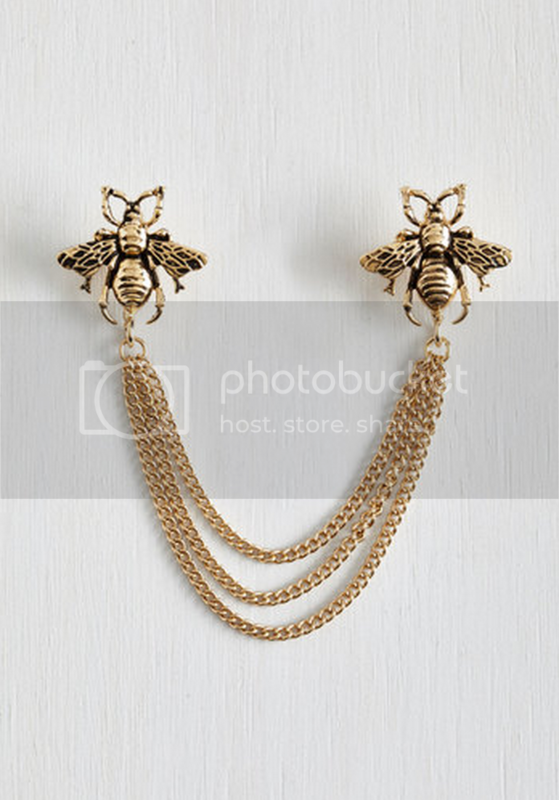 ◈Kristina blogged about getting ready for Vloggerfair and PAX, I ca't wait to see her RWBY cosplay! ◈Something about seeing people dance and move like cats but sing a pop song that is just so weird and hilarious.